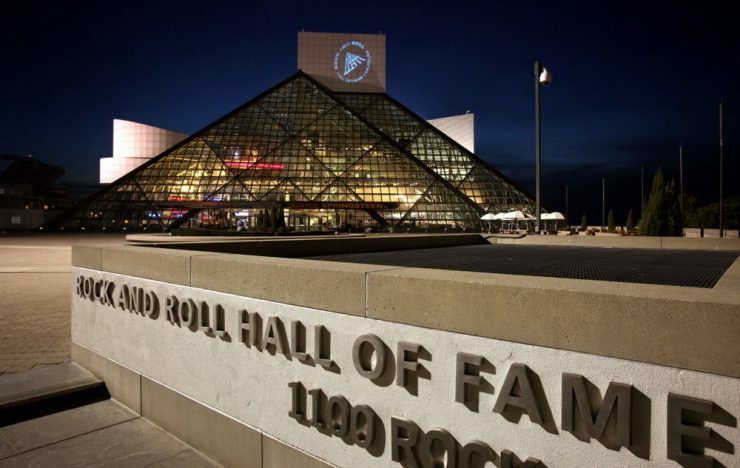 In recent years, the Rock and Roll Hall of Fame has inducted a few prog bands such as Genesis, Rush, Yes, and most recently The Moody Blues. How long it took or some shows just how the organization continues to over look Prog, Hard Rock and Metal bands. 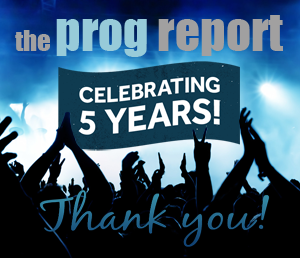 And there are still many more that are deserving, so why not look at some of the pioneering Prog Rock bands that have yet to be inducted. King Crimson – One of the most influential bands in the genre and in music. The band continues to evolve with a revolving door of members, but the influence the band continues to reach generation after generation. Many of its members have gone on the great success in other bands and are considered innovators. Emerson, Lake and Palmer – Many forget this was probably one of the first Supergroups as they became one of the most successful bands of the 70’s, selling millions of albums and selling out stadiums. But they also had great albums with radio hits. Jethro Tull – One of the bands that is hard to categorize. They even won a Grammy for Metal (which was a bit ridiculous). Few bands incorporated so many different sounds and were as experimental. Their albums ‘Aqualung’ and ‘Thick As A Brick’ continue to be influential. 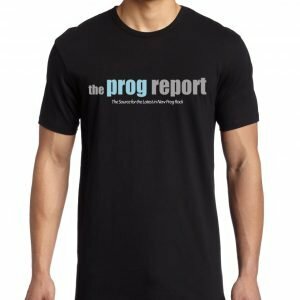 Kansas – The most successful and important American prog rock band recently returned with a new album ‘The Prelude Implicit’ and continue to tour to sell out audiences around the world. Their albums ‘Leftoverture’ and ‘Point of Know Return’ are two of the of the most successful albums of all time. That alone warrants consideration. Supertramp – Perhaps the band out of these that stands to best chance to make it, but more on the strength of being a hugely successful pop band in the late 70s. Their earlier work was pseudo-Prog and their first big album ‘Crime of the Century’ was basically a prog album disguised as a pop album. But it was their album ‘Breakfast in America’ that was undeniably a pop smash with the mega singles “Take the Long Way Home”, “Breakfast in America” and “The Logical Song”. That album just celebrated its 40th anniversary. Dream Theater – Unfortunately, the chances of this band getting in are very slim but in terms of their influence, their inclusion would merit some consideration. 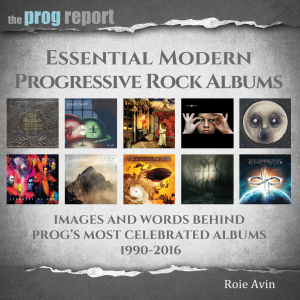 They incorporated metal and virtuosity into Prog in a way that had not been done before and were the launching pad for many of the newer Prog and Metal bands we listen to today. Their latest album ‘Distance Over Time’ has proven yet again that this is one of the great prog bands of all time.